Deep golden colour, nose nutty and old butter – not pleasant at first but with air it opened and evolved into complex marzipan and confit stone fruit aromas, amazing, very deep, lovely rich texture, great mouthfeel and balance. Very long. Having worked with Ronan for over 10 years i have nothing but admiration for his drive and energy and the way he embraces new idea's to improve not only himself but the business' he works for. He is always entirely professional, generous with both his time and knowledge and a true showcase of leading by example. 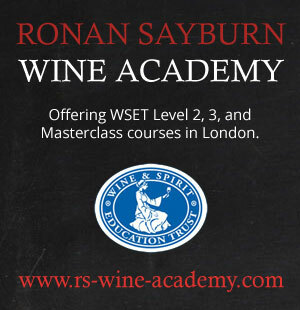 Ronan's knowledge of not only wine, but every aspect of the hospitality industry is impressive and he is always, it appears, a step ahead when embracing innovation to deliver a better result.